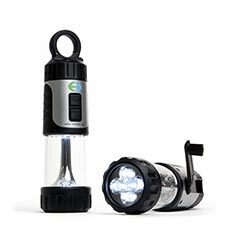 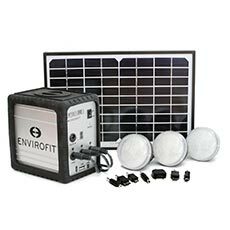 Our purpose is to create access to household, institutional, and commercial technologies that create prosperity, empower communities, and transform lives throughout all of West Africa. 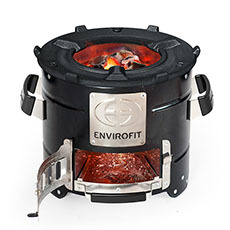 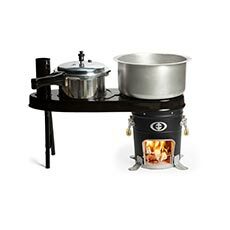 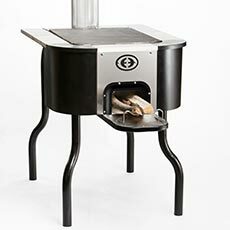 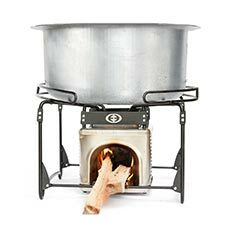 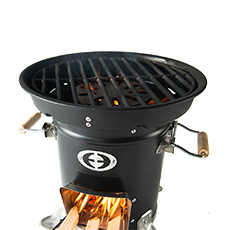 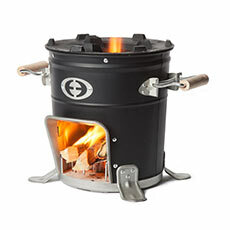 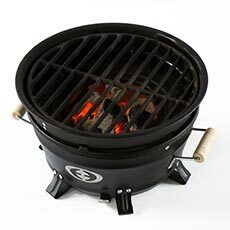 Envirofit West Africa provides coal and wood cookstoves to Nigeria, Ghana, Liberia, Gambia, and several other countries. 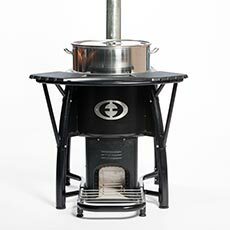 Every stove is designed in our research lab in the United States, and created to meet the needs of those living in energy poverty in West Africa. 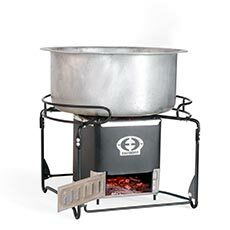 If you’d like to learn more about cookstove distribution or partnerships, please contact us today! 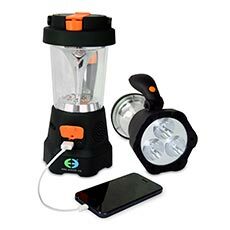 Create Prosperity, Empower Communities, and Transform Lives Throughout All of West Africa.